Kristen is a full lyric Soprano from Cincinnati Ohio. This past summer Kristen received a Masters of Music degree in Vocal Performance from Miami University. Kristen completed her Bachelors of Music from Northern Kentucky University in Highland Heights Kentucky in 2012. 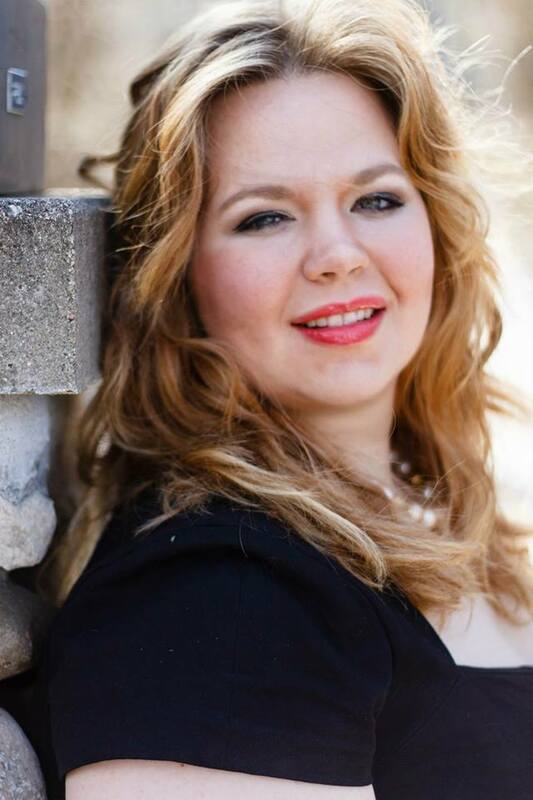 In the summers of 2009 and 2011, Kristen studied in Salzburg, Austria with the Kentucky Institute of International Studies where she took music classes toward her degree as well as sing for a teacher at the Mozarteum Conservatory in 2011. In the summer 2013 Ms. Whalen participated in SongFest which is a unique Young Artist program that focuses primary on art song. She has performed roles such as The Sandman in Hansel und Gretel with Northern Kentucky University, Shepherdess in Amahl and the Night Visitors with Clermont County Orchestra, Marguertie in Faust with Highlands Light Opera, and Lady Billows in Albert Herring and Isabella/Madeline in Face on the Barroom Floor with Miami University Opera. In 2012, Kristen was one of three winners of the Concerto Competition at Miami University where she performed three Richard Strauss Lieder from Op 27 with the Miami University Symphony Orchestra. She has been awarded the Scaggs Epifano overall award for NATS 2011 as well as first place in the senior women division and second place freshmen women division in 2008. Kristen has also been the recipient of the Three Arts Vocal scholarship from the Cincinnati Women’s Club in 2010 and 2011.